Garnet Tumbled Pendant is truly an awe-inspiring jewelry that should be part of your accessory box. Garnet in its natural state rejuvenates your body and improves you attitude. 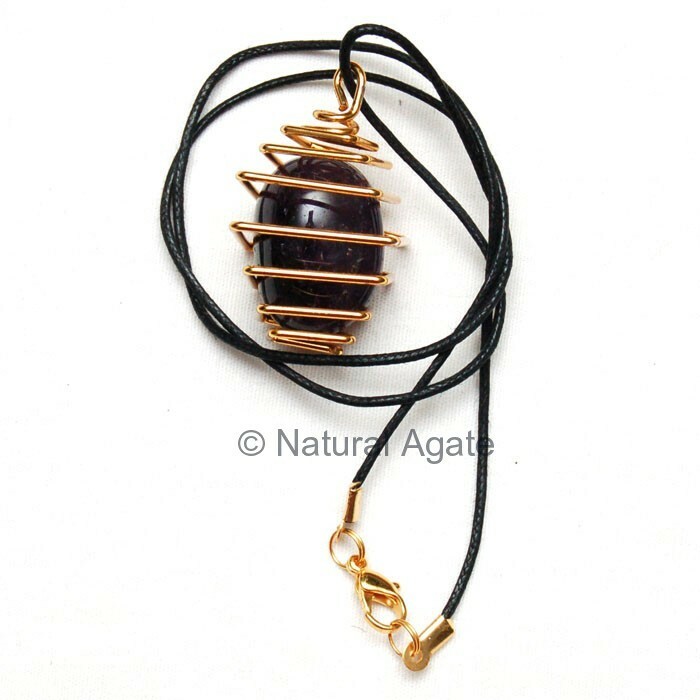 Avail this pendant from Natural Agate.